Questions about life jacket wear and California law are explained here. Learn about life jacket fit and how to choose the right life jacket. Alcohol consumption on board a boat, not only effects the operator but all passengers. Refresh your knowledge about the dangers of boating under the influence here. 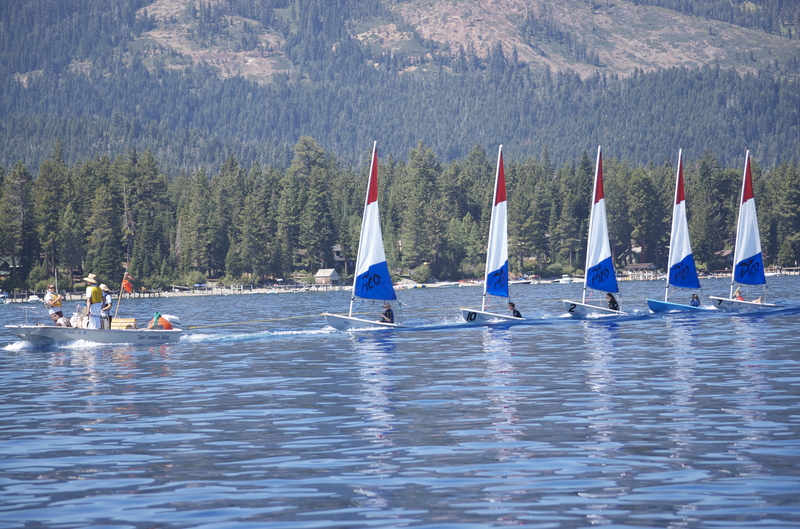 Learn how to report a boating accident, injury that is beyond first aid or a fatality. Before you get on the water for the first time, check out all of the many types of introductory boating safety classes around the state. It's easy for boaters to keep our waterways clean by following these 10 tips for environmentally sound boating. 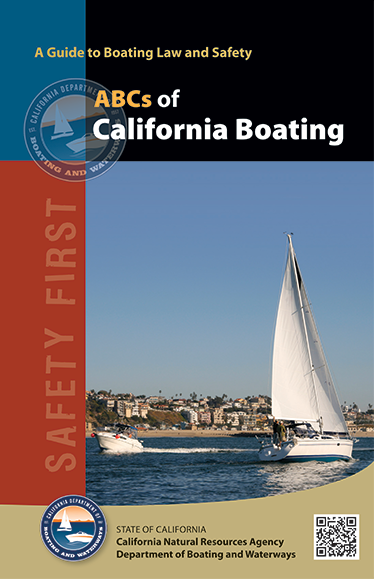 Easy to read explanation of California boating law including equipment, operation, and navigation are all available free, in the ABCs of California Boating. 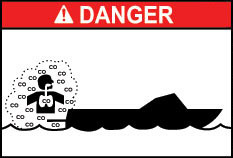 Exposure to carbon monoxide in large amounts from you boat can result in death. Learn the symptoms and prevention of this deadly boating danger. 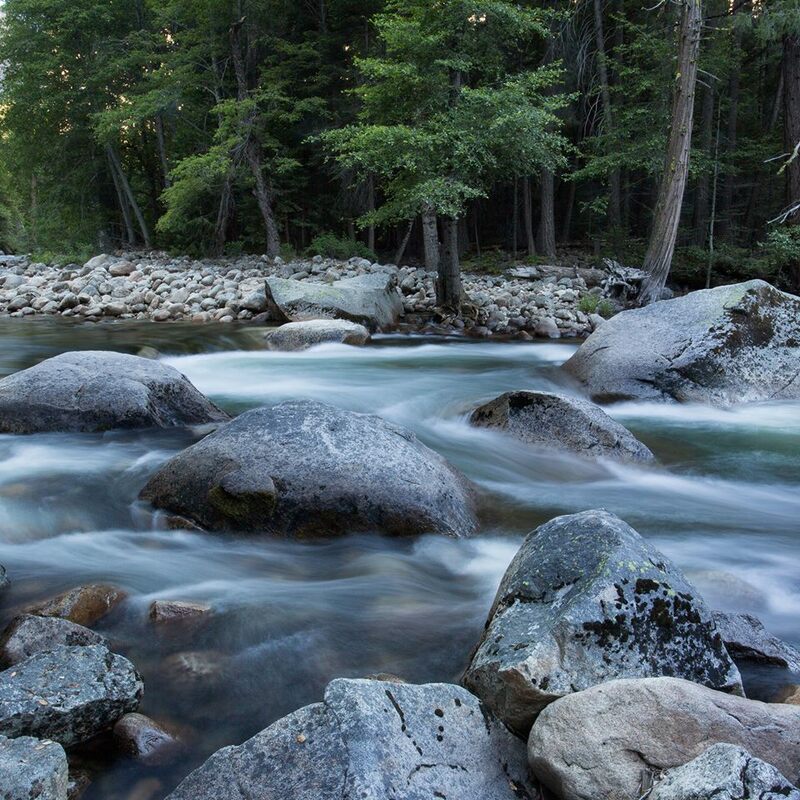 Cold, swift water can be treacherous for boaters accustomed to hot weather and low or slow water. To avoid injury and death, please click here to learn the Do’s and Don’ts of Cold Water Boating. 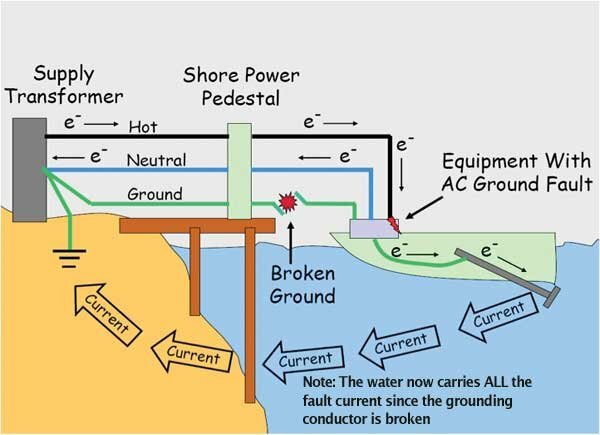 Electrical shock drownings can occur when marina electrical systems leak electrical current into the water. Boats can also serve as the source of an electrical leakage. This leakage can cause a shock that can injure, disable, or kill a person in the water in and around marinas. 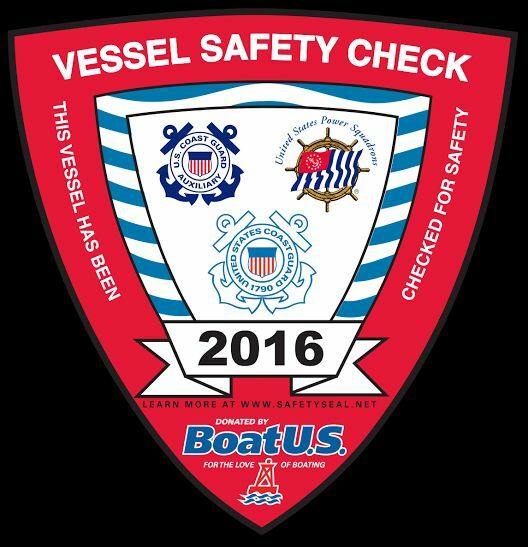 What is a vessel safety check? Learn about these courtesy equipment and safety checks and earn your safety seal.